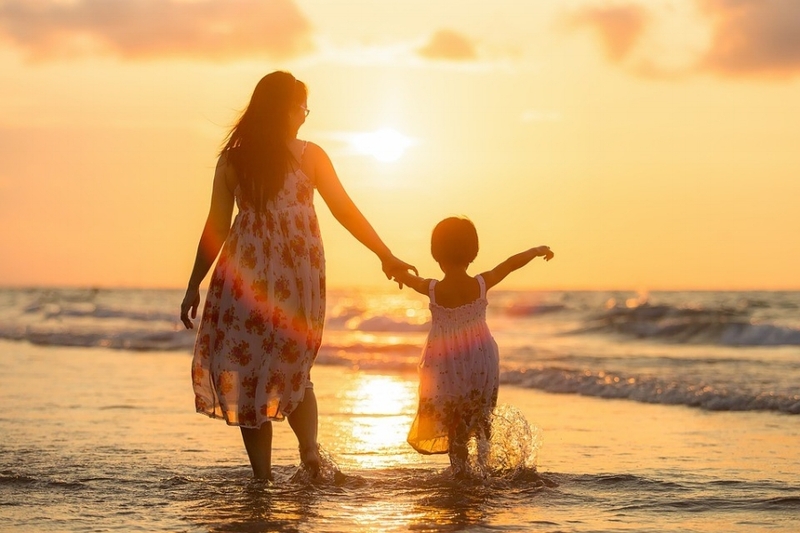 Addiction is a problem that can cause all sorts of stress on a family dynamic, which is why SOBA drug rehab in NJ is so necessary for a parent to commit to in order to heal bonds. If a parent is absent, children can find this confusing and frightening. Here are a few effective strategies to help children cope with absent parents in rehab. Children, especially the littler ones, may not be able to quite understand yet what exactly has happened. They may not realize that mommy or daddy is only going to be away for a brief amount of time. When things become stressful, try focusing on your own emotions and talking about them to the young one to help break the ice. When they hear you giving your concerns a voice, they are able to identify with it and realize that they are not alone with how they feel themselves. Going through rehab is an extremely brave process, although it isn’t pleasant for anybody involved. Be sure to mention how courageous and brave mommy or daddy are being for facing their problems despite being afraid and still trying to fix themselves. Kids need to know that their parent will be home before long and will be able to take care of them, so they should not lose hope. Therefore it’s important that you affirm that the parent is taking responsibility for their actions. Don’t impose your own opinion about the parent onto the child: this will make things worse. Most people, especially kids, do not directly express their feelings of frustration. The need to take control of a situation becomes what they are most adamant about. For example, smaller children will try to take control of things their own way by throwing toys, biting, hitting, and generally any other unruly behavior. Reacting to these tantrums with strict punishments will typically result in an increase of frustration for both the caregiver and the child and it may even cause an extended period of acting up. Instead of jumping to a quick severe punishment, consider empathizing with the kid when they first become unruly. Labeling their emotions through reflecting on what they are feeling will give the kid an opportunity to understand why they are frustrated at that moment. It is difficult to identify the source of complex emotions at first, but with practice and patience it is extremely beneficial. Children may shy away from talking about their feelings in the beginning as well, however they will become more capable of expressing themselves when they know the vocabulary. Give them the tools to engage and they will have a much better time adjusting.